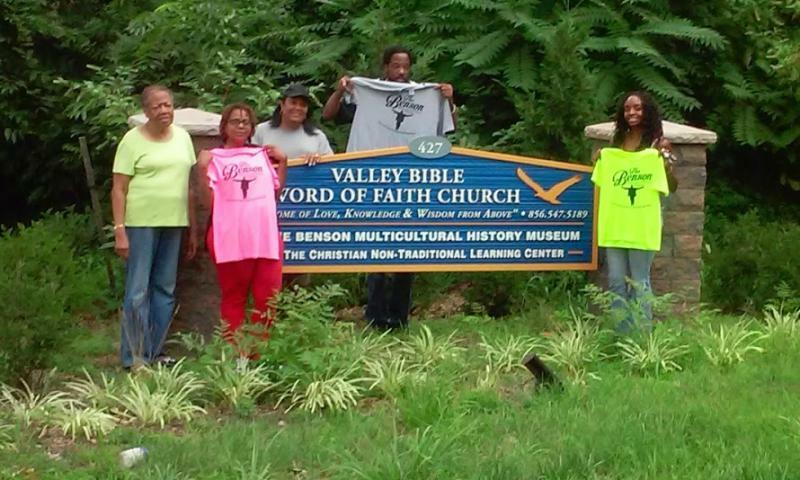 The Benson Multi-Cultural Museum, a division of The Valley Bible Word of Faith Church, a 501(c)3 non-profit organization, was created to be a learning center that linked the history of Lawnside, New Jersey to the American experience and beyond. You will find tales of Lawnside's local government and the many residents that faithfully served over the years. 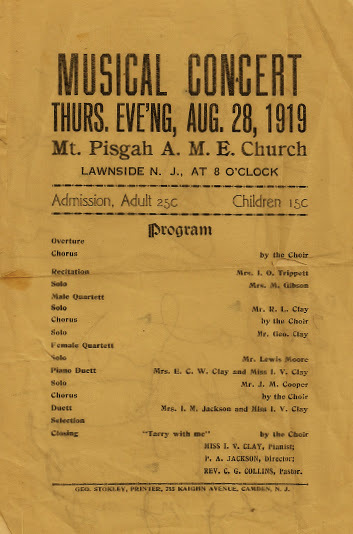 You'll see documents that have been preserved that help to tell the story of Lawnside and how its forefathers worshipped, lived, worked, and played. 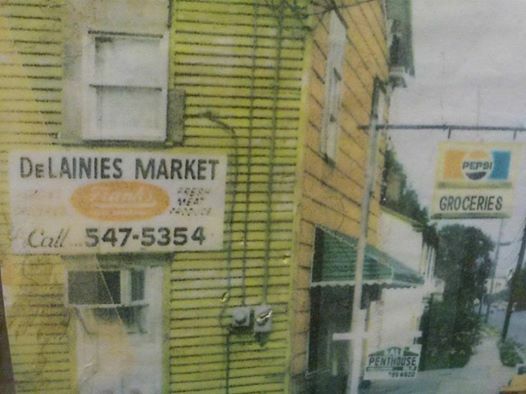 Everyone knows that Lawnside jumped back in the day with great music in its clubs and the best barbeque around. 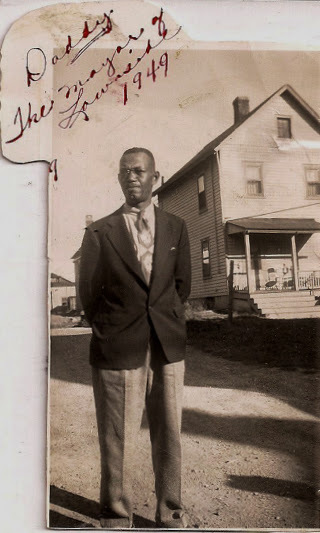 Because Lawnside was once a stop on the Underground Railroad, you'll also find a great wealth of information on that subject.﻿ Did you know that in 1916 Peter Jackson built the Lawnside Fire Hall for the sum of $140.00? We have a copy of the original handwritten document between Mr. Jackson and The Lawnside Fire Company. The Benson Museum is a multi-cultural museum. Even though you will find African American history throughout the museum, there are displays that pay homage to the many cultures that make up this great United States and beyond. Some pieces in the museum were made in an era when "artists" produced collections that portrayed African Americans stereotypically. While offensive, it is still part of our history and we do not ignore that. Also housed at the museum are over 20,000 books. Although this is not a lending library, visitors are welcome to pull up a chair and stay as long as they like to read the many classics and rare books that line the walls of the museum. 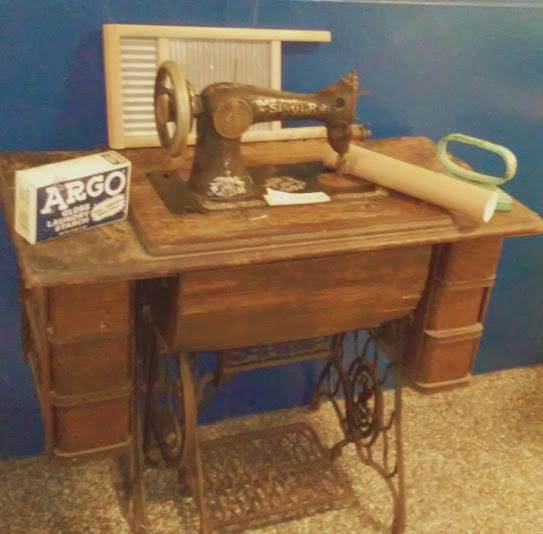 Every nook and cranny of this museum holds and opportunity for education and enrichment. Copyright 2009 The Benson History Museum. Web Hosting by Yahoo! All rights reserved.